Description: This is a great Dr. 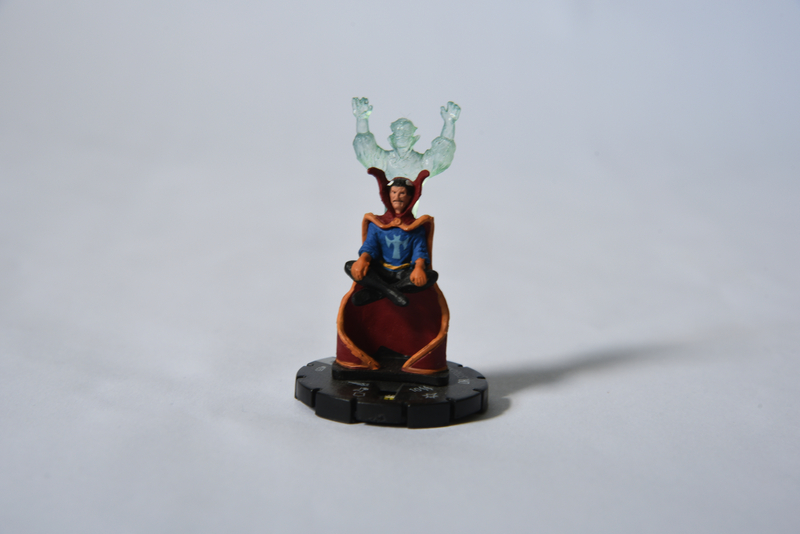 Strange HeroClix piece for the Secret Invasion series from 2008. 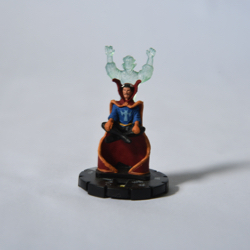 It depicts the Doctor in a levitated seated position with his astral form emerging from his body.